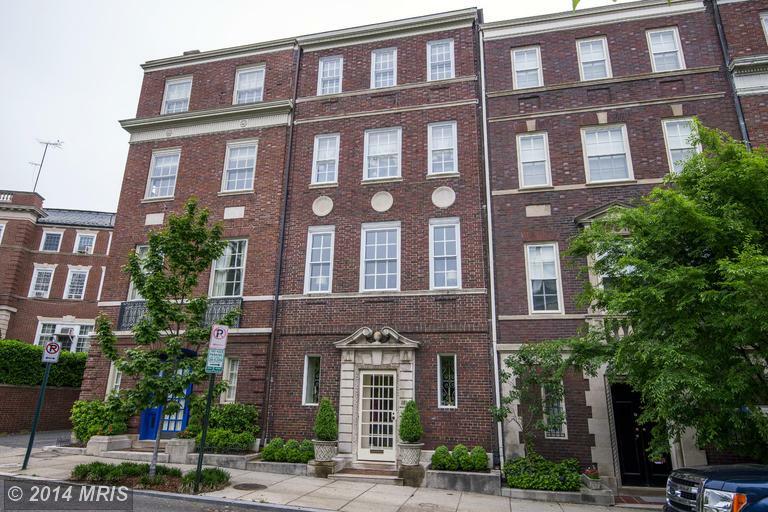 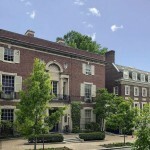 The tree-lined streets of Kalorama are filled with architecturally significant free-standing and attached Trophy Homes and a host of grand condominium and co-op buildings. 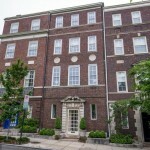 Don’t be surprised if you feel an atmosphere that suggests New York’s Upper West Side. 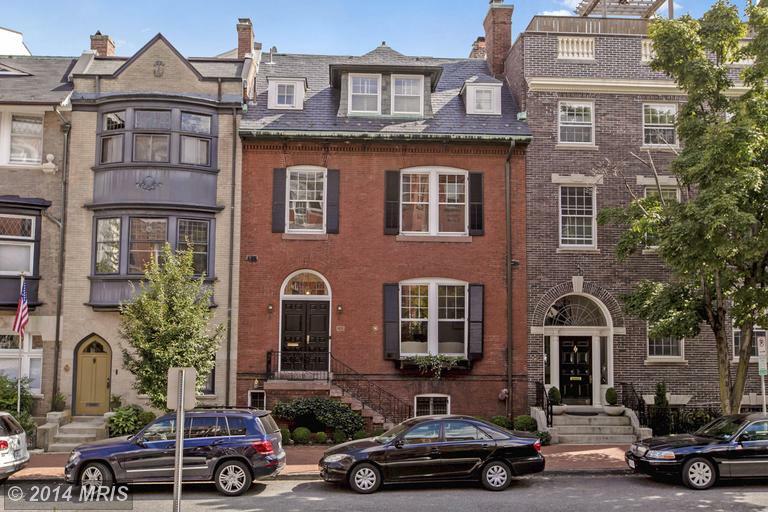 One of the most affluent neighborhoods in Washington, the Kalorama name means “beautiful view” in Greek and lives up to its name everywhere one looks. 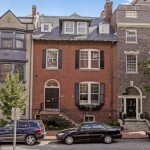 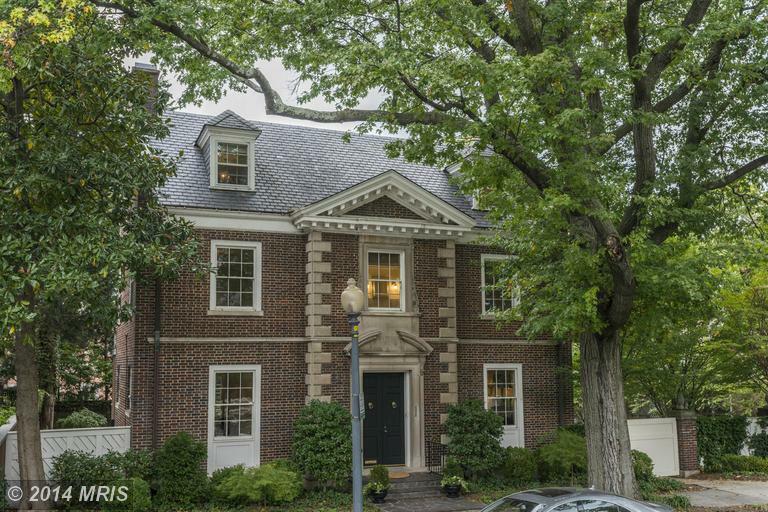 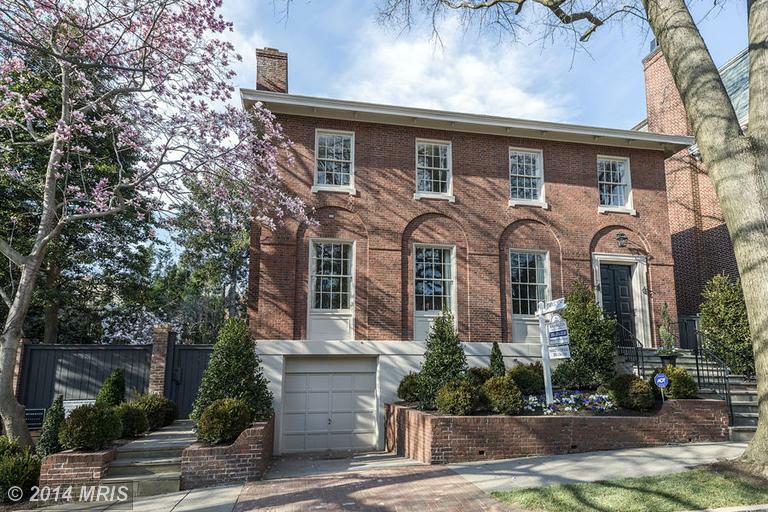 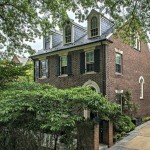 So far in 2014, 13 Kalorama listings from a high of $5,295,000 to $2,049,000 were sold. 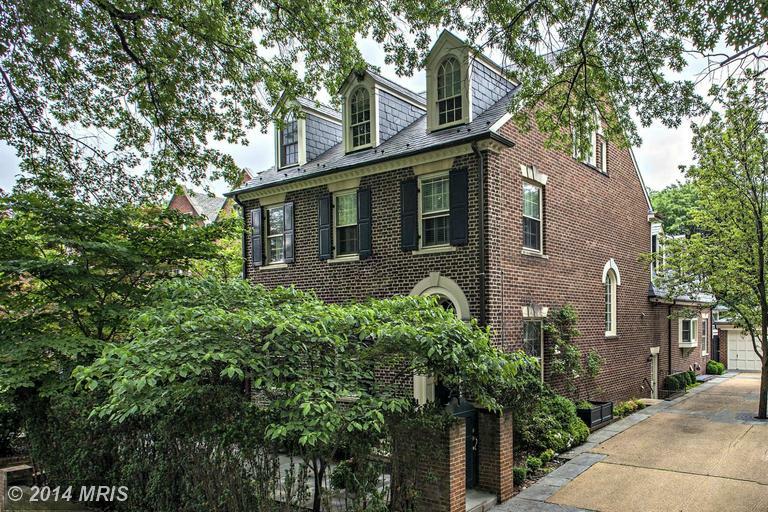 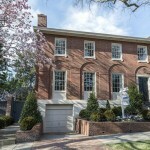 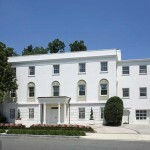 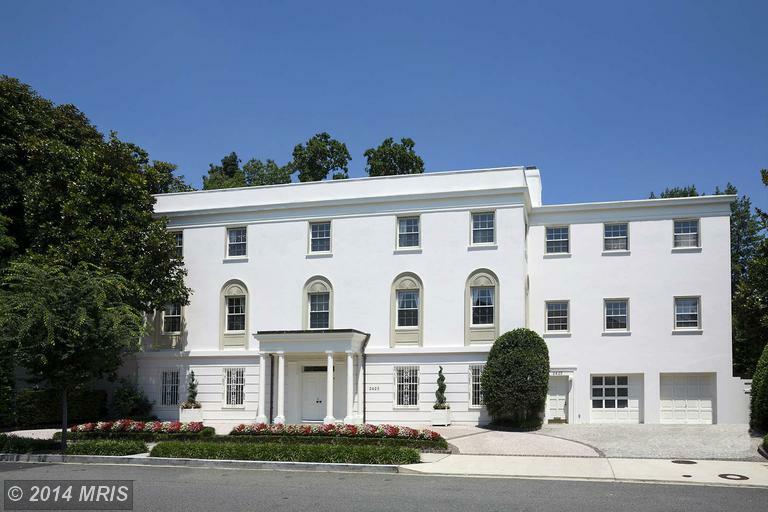 Current listings in Kalorama include a rare property at 2320 S Street NW suitable as a family compound, embassy or school. 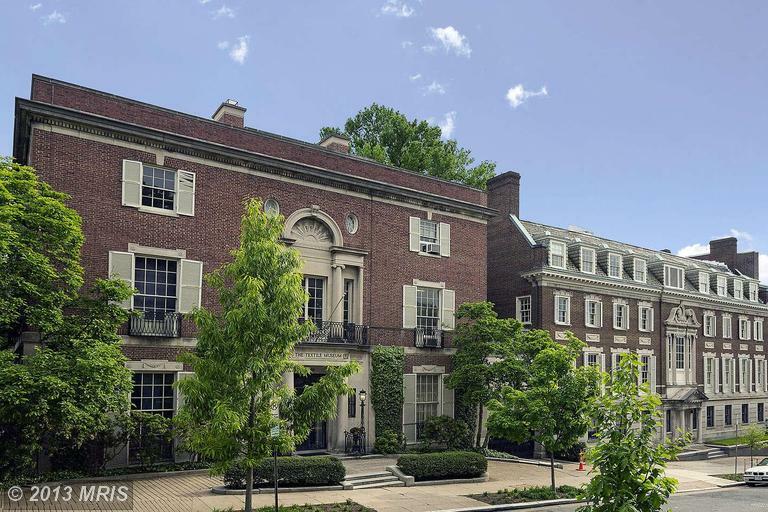 Listed at $22,000,000, two landmark buildings and a former chauffeur’s residence/garage are joined on a 3/4-acre lot with exquisite formal gardens. 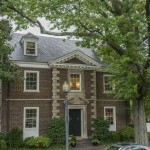 Bedrooms number 10, full baths 8 and half baths 6. 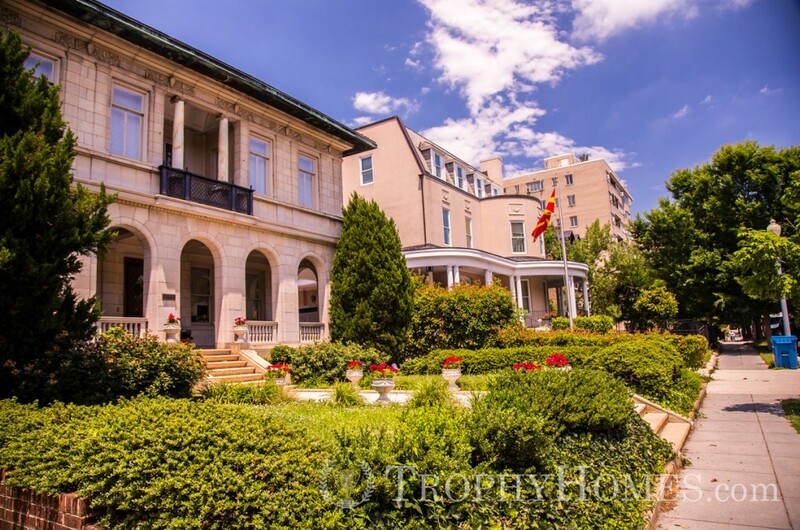 For more information about Kalorama or to discuss buying or selling Trophy Homes in the Capital Region, contact me, Jeff Wilson, at your earliest convenience.